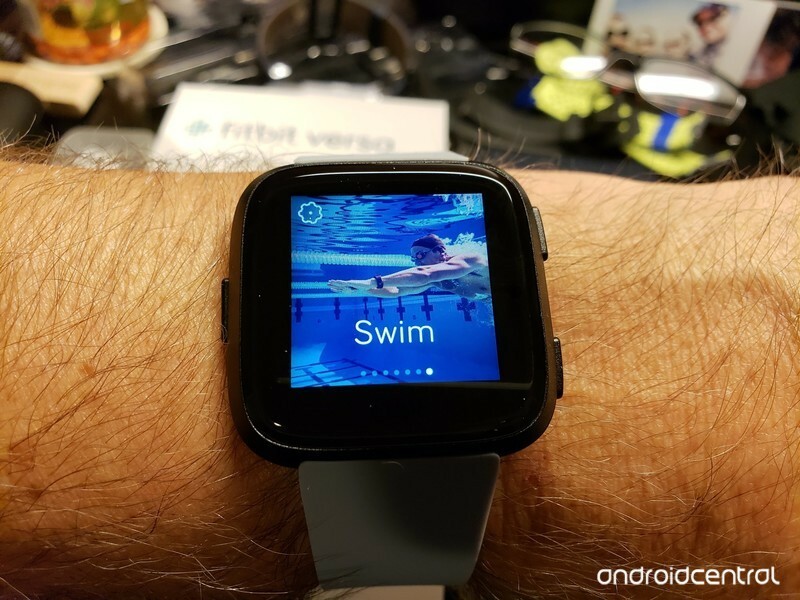 Exercise shortcuts on the Versa and Ionic are great, but changing them is a little tricky. 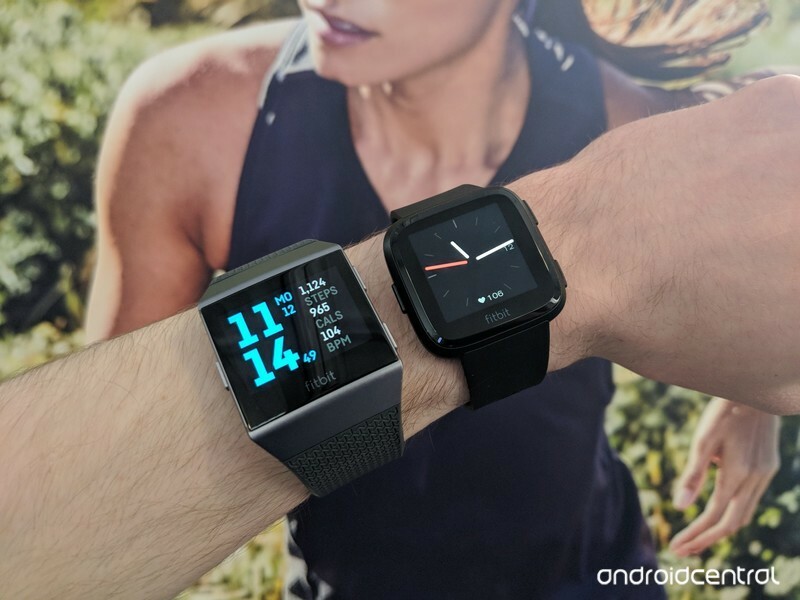 Your Fitbit Versa or Ionic can be used for a ton of different things, but at the end of the day, they work best when helping you stay active and healthy. 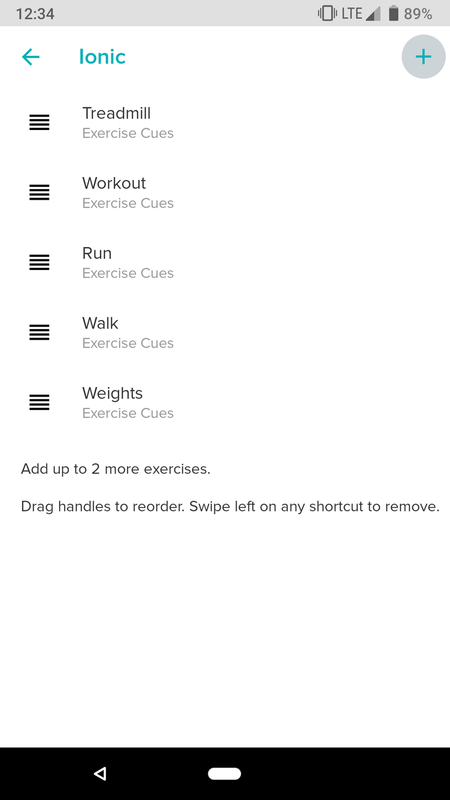 It’s really easy to start tracking a workout on either watch, but did you know you can actually add and remove these shortcuts as you see fit? 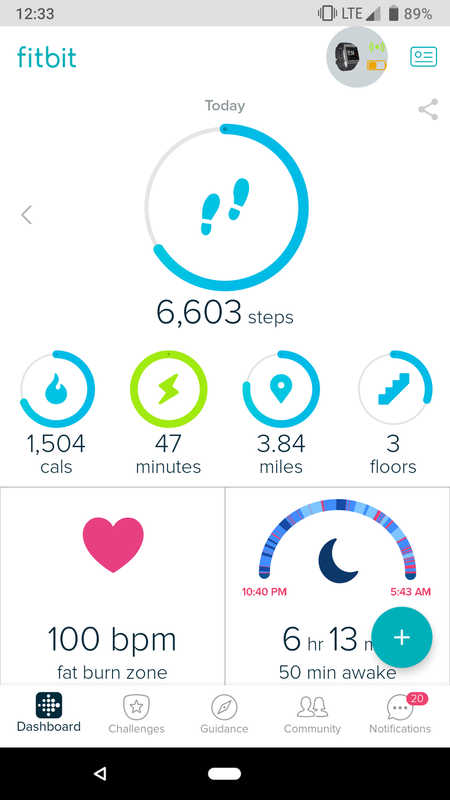 Fitbit doesn’t really make this super apparent, so we’re here to walk you through the process step-by-step. 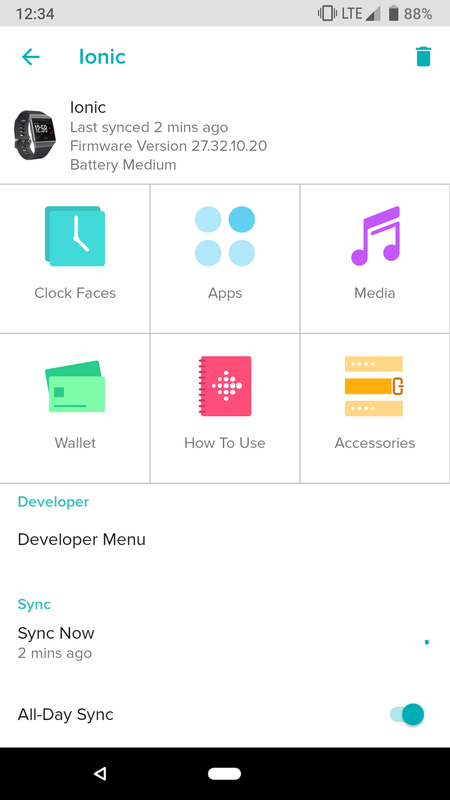 Tap on your Versa/Ionic icon near the top right. Scroll down and tap Exercise Shortcuts (it’s the third-to-last option). From here, you’ll see a list of the workouts currently on your watch. You can move the position of how they appear on your watch by dragging the four bars next to each one, and if you want to remove one, swipe it to the left. 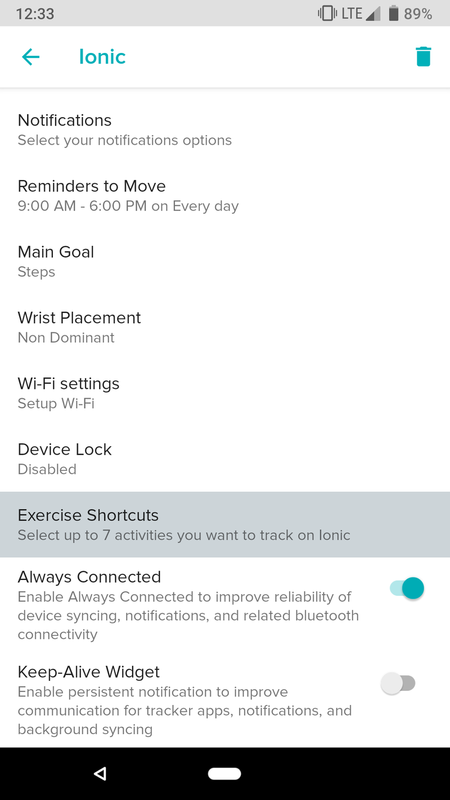 You can have up to seven workouts on your Versa/Ionic at a time, and if you have room to add more, you’ll see a + icon near the top right. 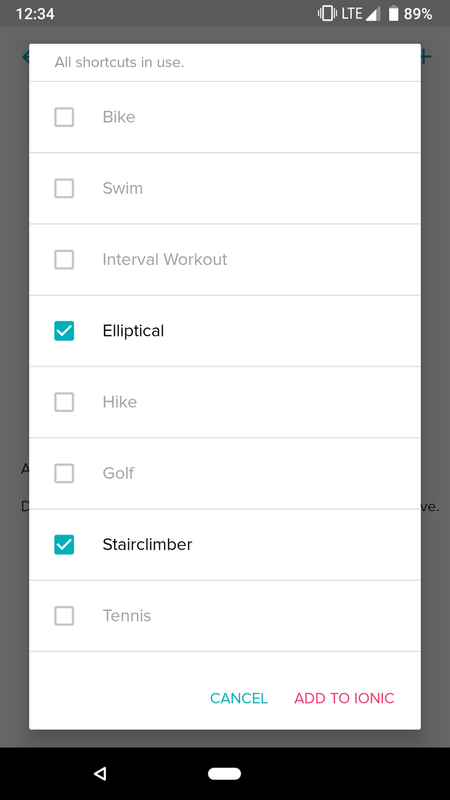 Select the workouts you want to add. Tap Add to Versa / Add to Ionic. After you’ve updated your workouts, you’ll want to manually sync your Versa/Ionic to ensure your changes are added to it. Need more help with anything we covered here? Just want to say hi? Leave a comment down below!